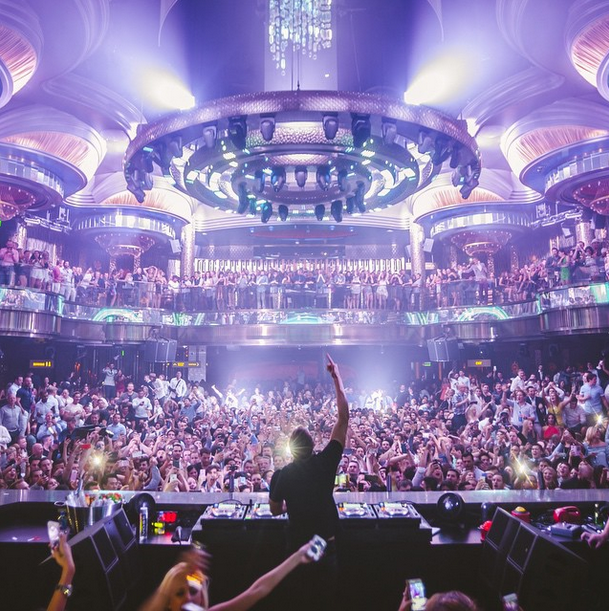 The newest kid on the block of Las Vegas Mega Nightclubs is 75,000 square-foot Omnia Nightclub located at Caesars Palace. 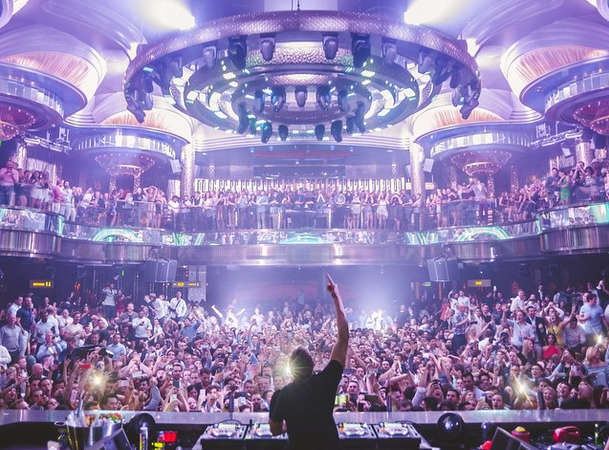 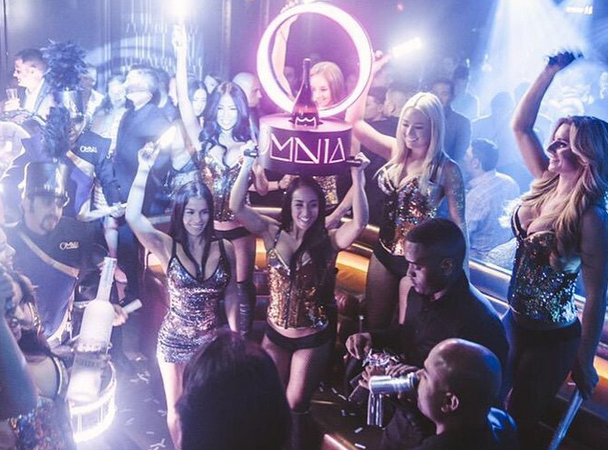 With the unspoken competition of who can build the Bigger and Better Mega Club on The Las Vegas Strip, Omnia Nightclub is certain to be a contender. 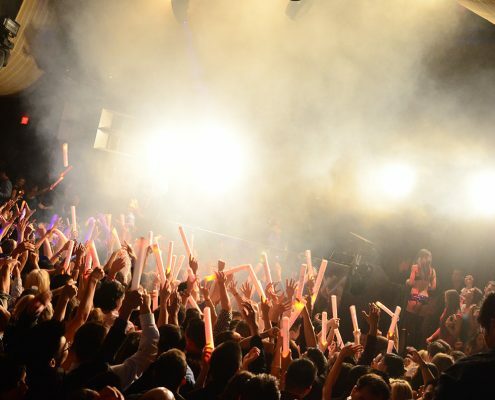 The venue alone is worth checking out as it’s really a marvel of old style class infused with the latest in interactive technology to bring a one of a kind nightlife experience. 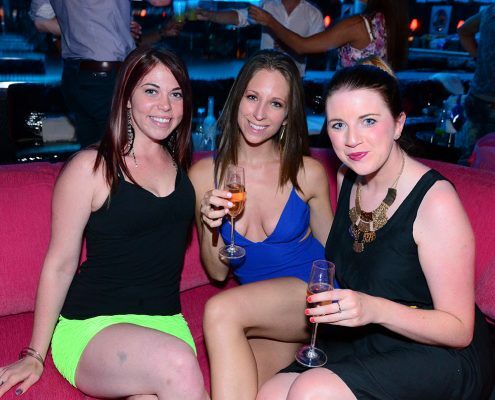 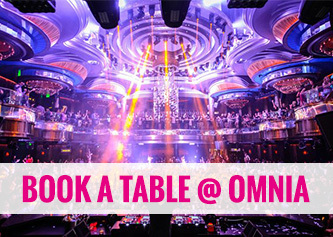 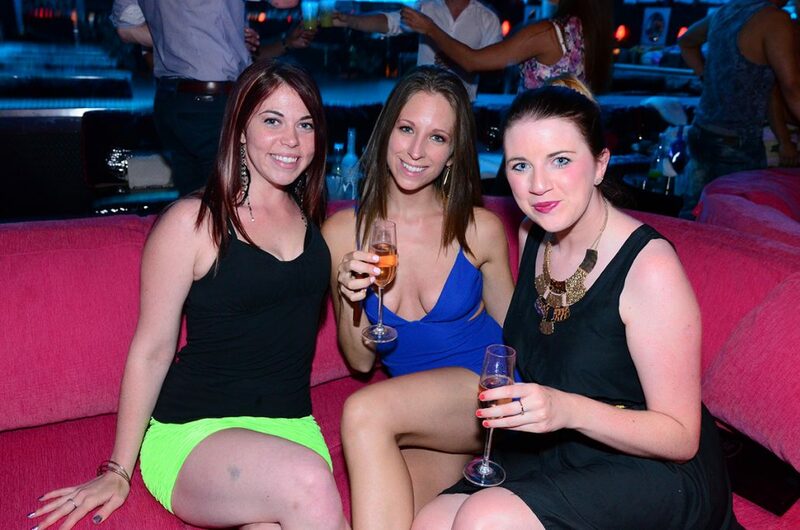 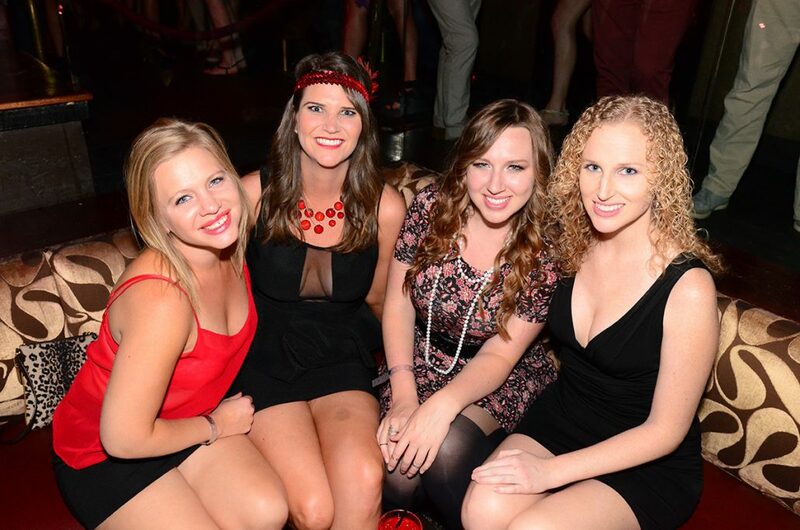 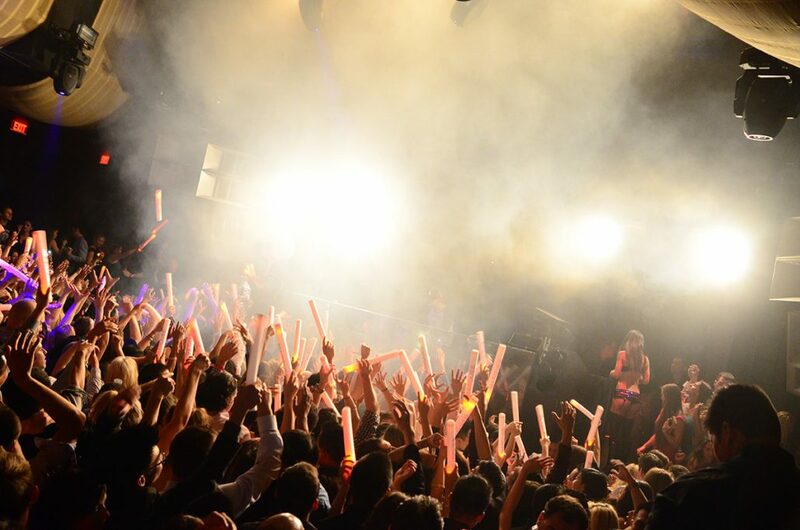 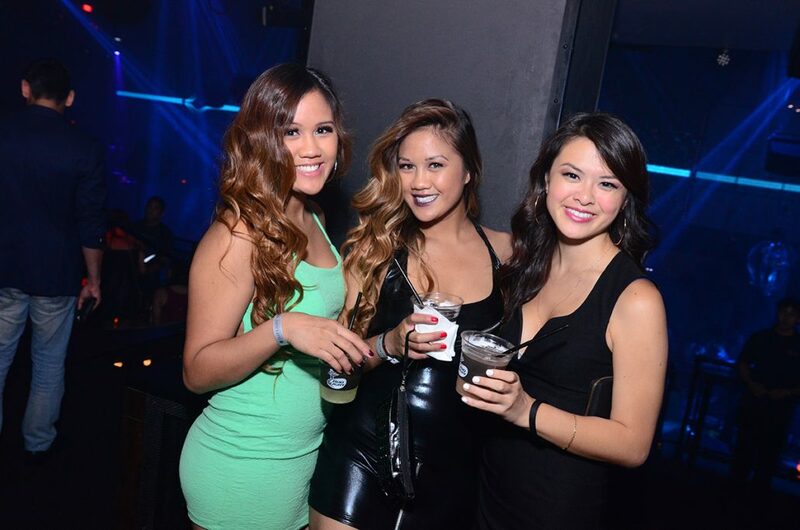 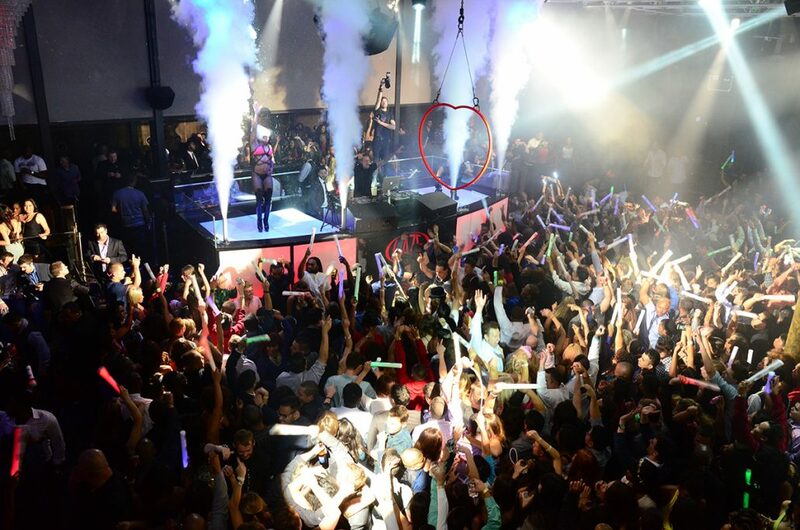 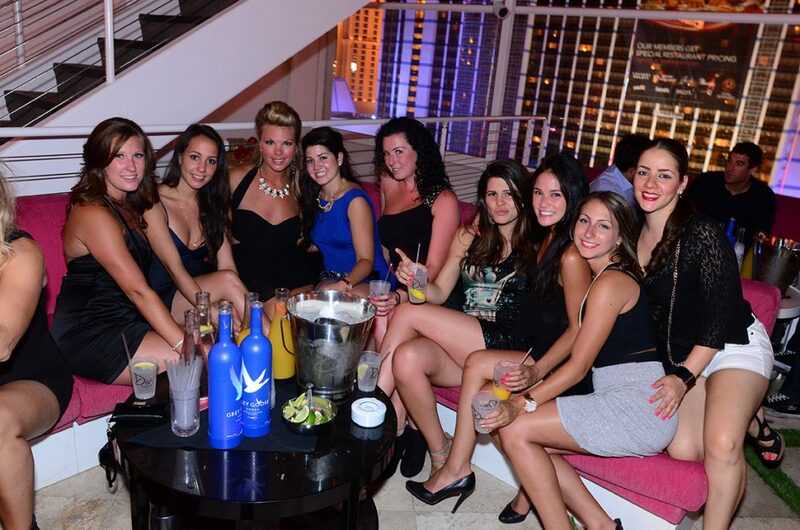 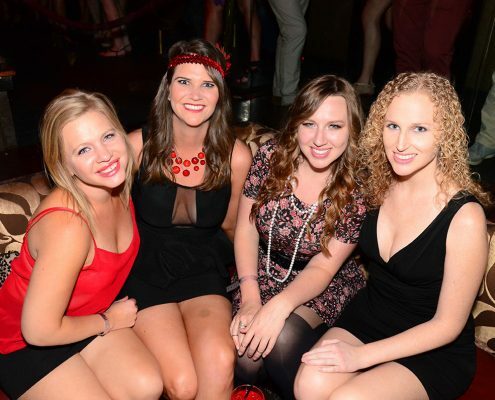 Omni nightclub offers party goers multiple levels in luxurious settings to satisfies all the senses. 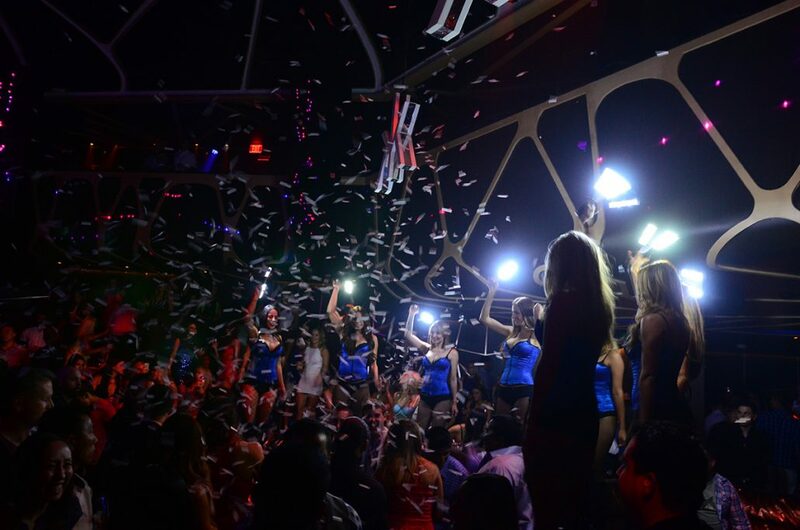 The main room in the club offers high octane fun for those wanting to be in the center of the action. 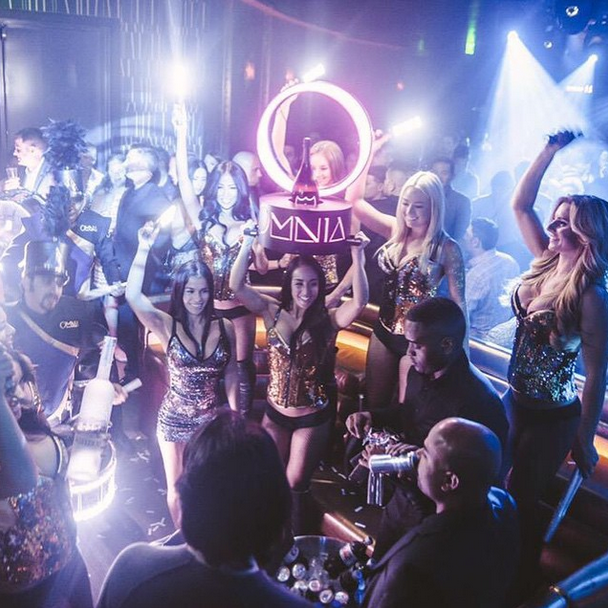 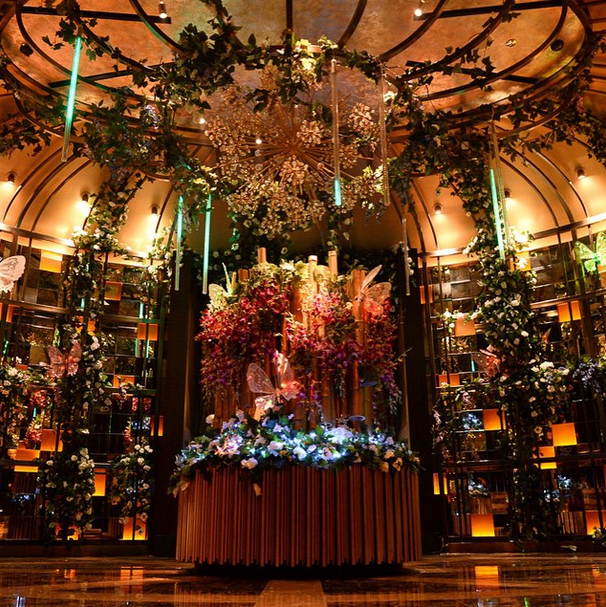 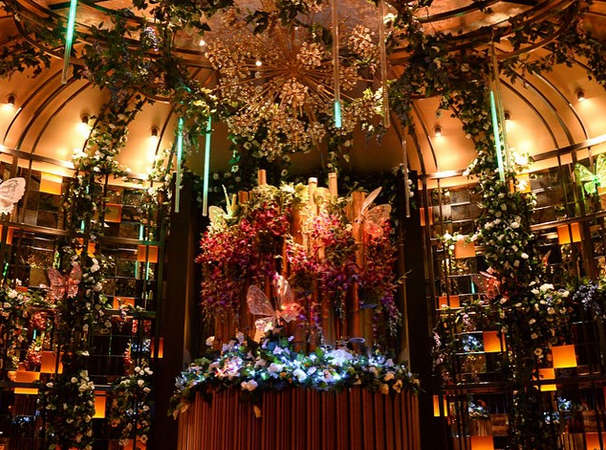 The heart of Omnia is less suited for the masses and more about a more intimate VIP experience with it’s plush decor and entrancing ambiance. 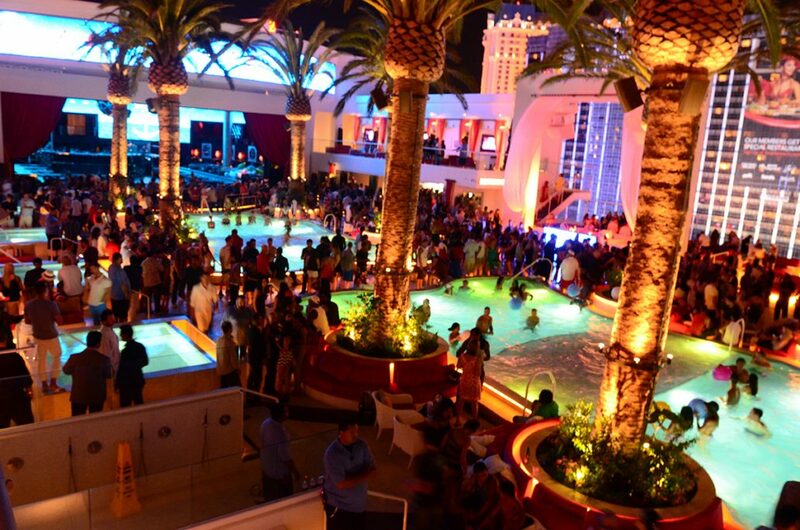 And the outdoor terrace offers a breathtaking view of the World Famous Las Vegas Strip and gives those a breath of fresh air from what can be a sensory overload. 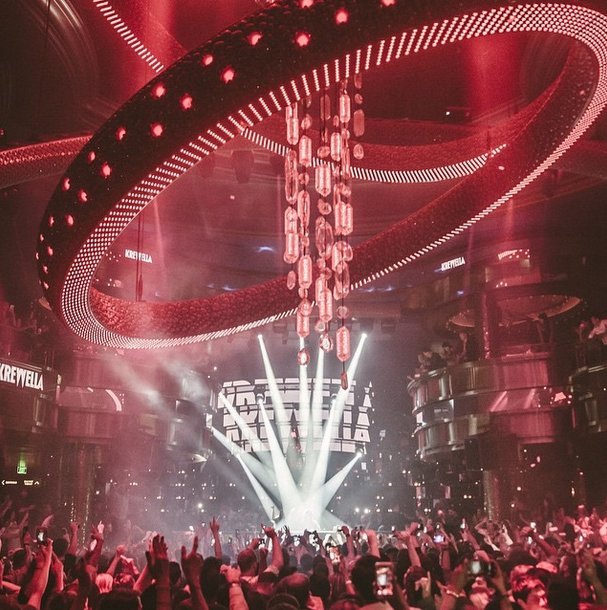 The lineup of talent at Omnia can range on any given night in each of the different setting offering a unique experience. 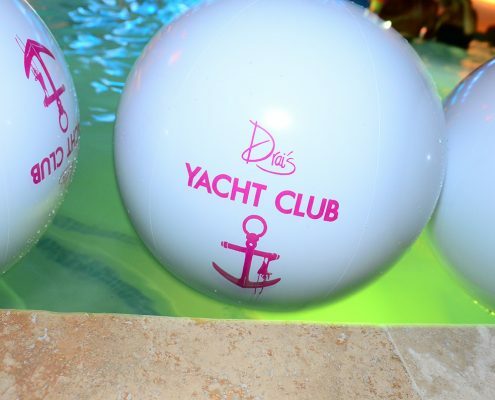 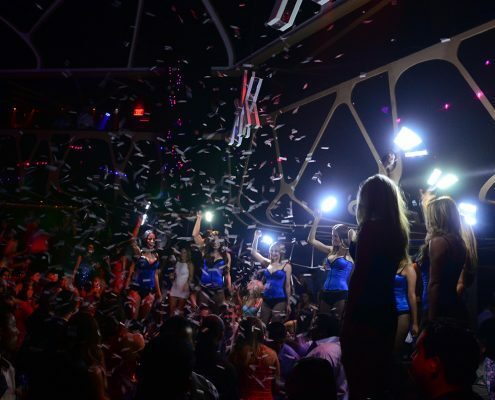 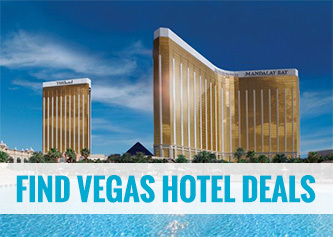 But one thing is for sure, it’s one of Las Vegas’s newest and hottest nightclubs and booking tables and bottle service in advance is not only strongly suggest but a must on the weekends. 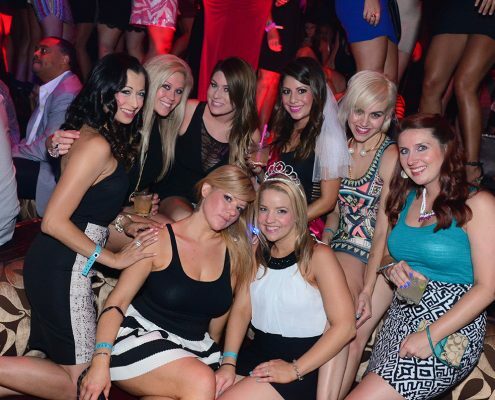 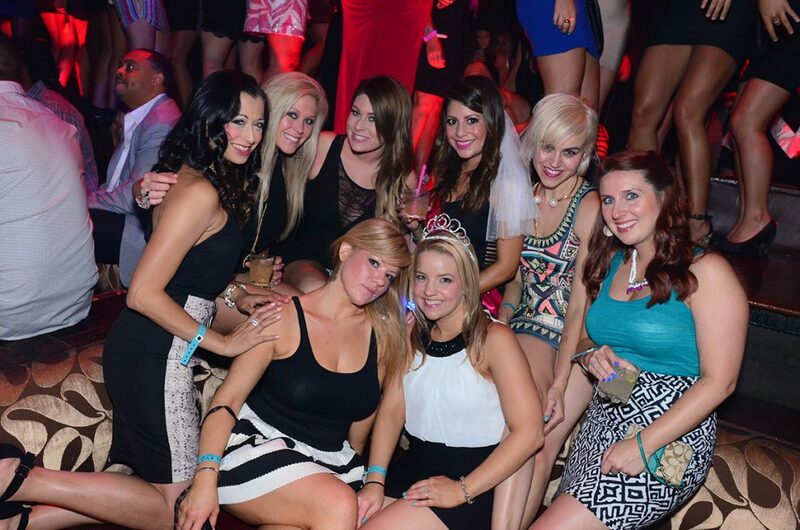 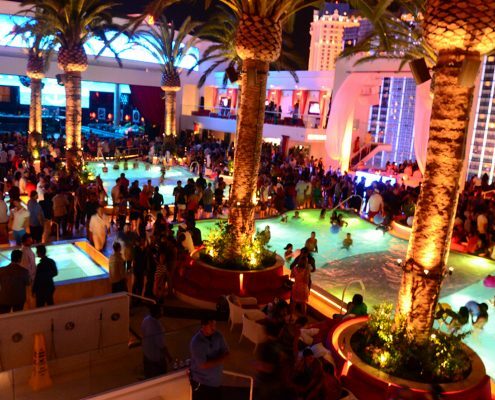 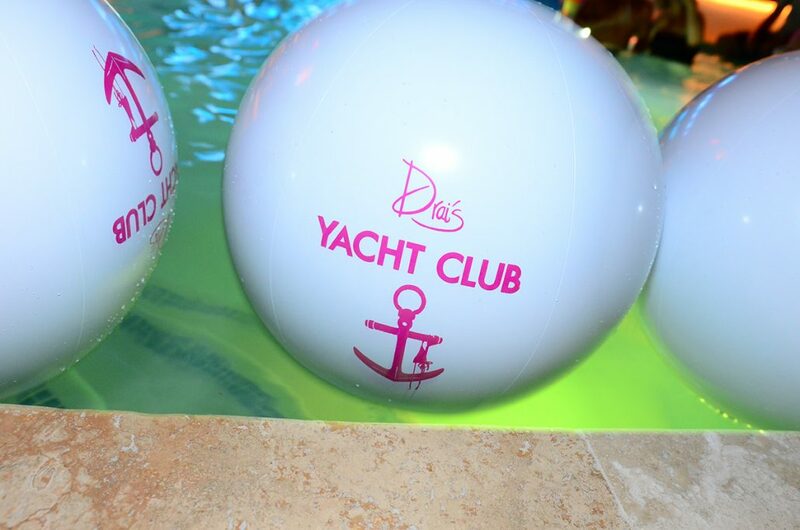 If experiencing the latest in Las Vegas nightlife in an environment that you can’t even imagine is your thing? 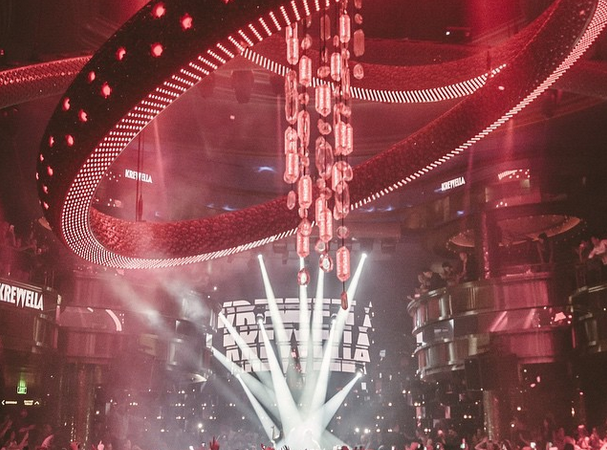 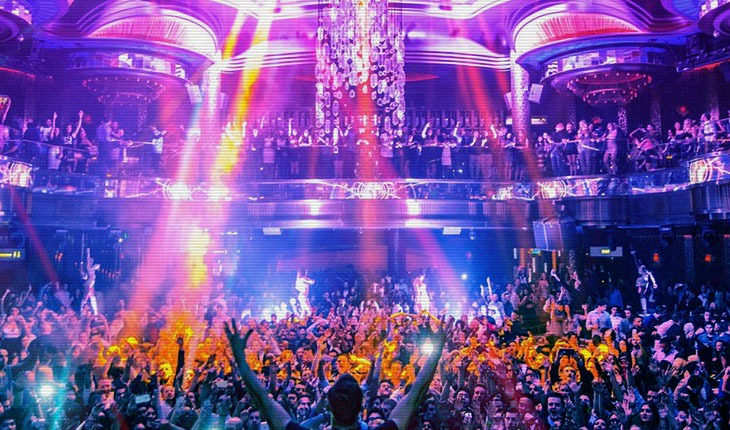 Omnia Nightclubs at Caesars Palace is one you won’t want to miss.